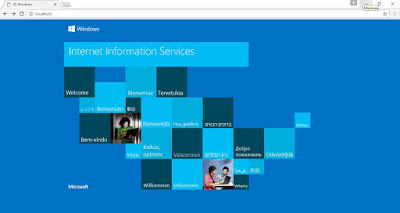 In this post we will learn how to enable IIS in Windows 7 , 8 and window 10. 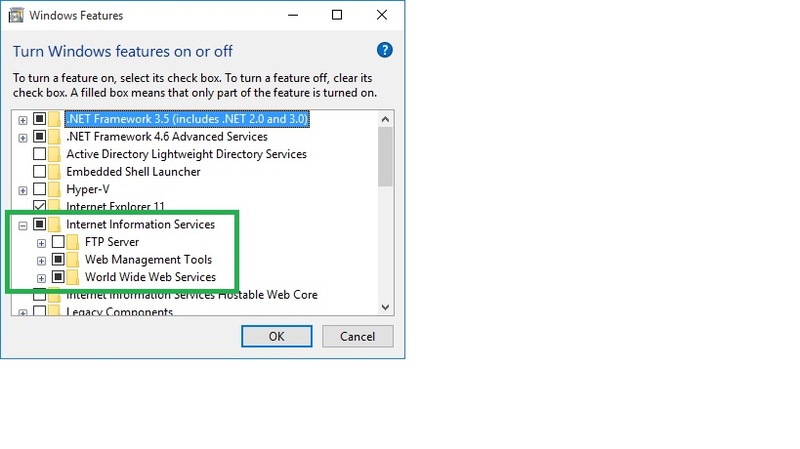 As a developer if you are working with your web application then IIS is the most important part of your application which is responsible for run your application in local machine , on your system's port by using localhost URL. Also you can host your site into IIS. 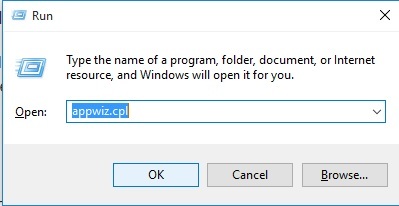 We have different version of IIS, but window 10 uses the IIS version 10 for installation. 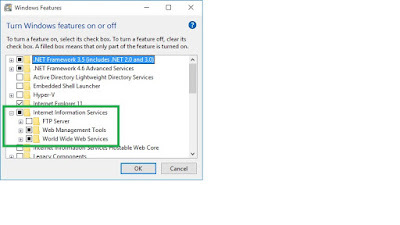 We can enable IIS from setting just in 3 simple steps . 2. 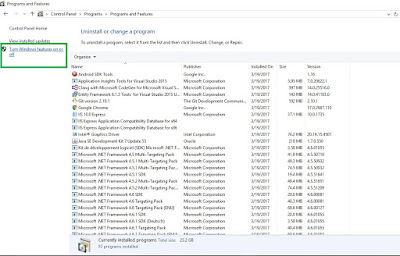 Select Windows Feature On Or Off from left side panel. 3. 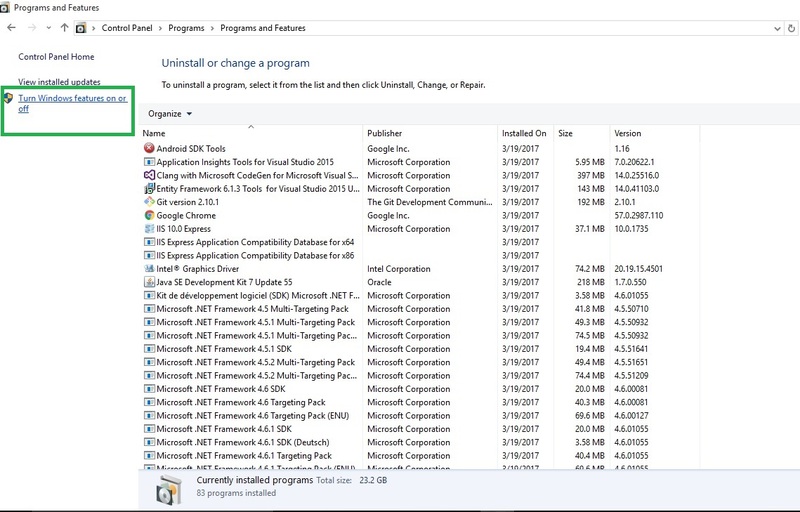 Windows Feature On Or Off popup screen should be displayed and select Internet Information Service checkbox from list and expend this. Click OK It will take some and after this IIS is enable in your system. Open any browser and enter http:\\localhost and press enter your IIS Windows should be displayed and your screen looks similar to this. Its Done. If you have any question and query related to this then please comment below.